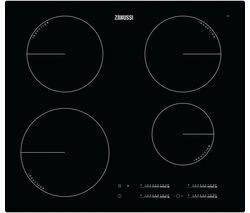 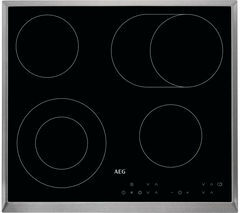 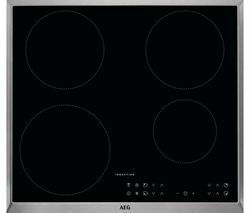 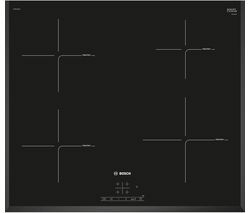 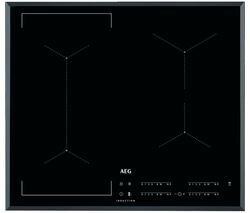 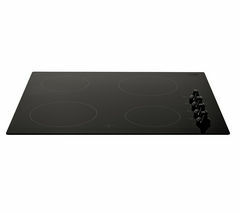 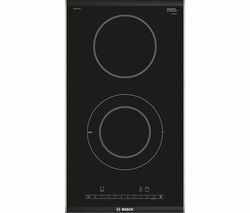 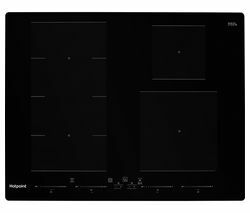 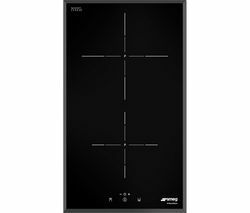 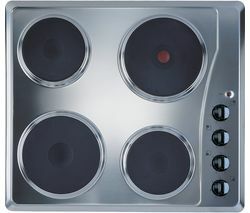 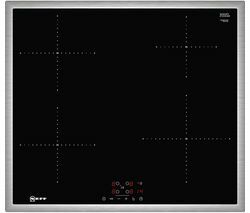 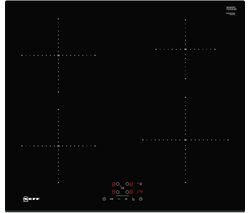 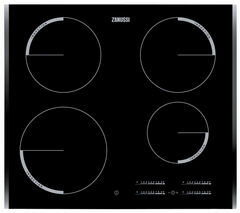 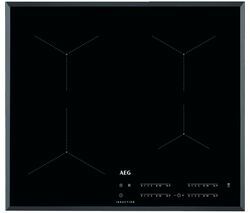 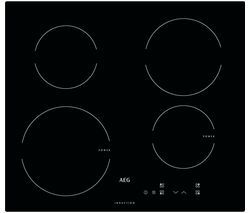 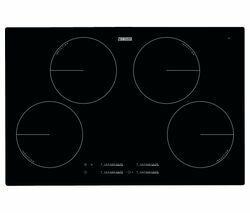 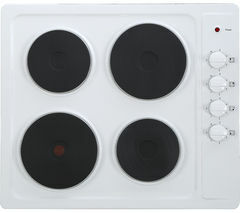 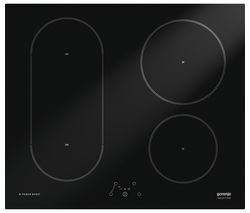 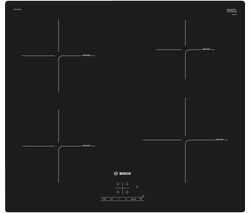 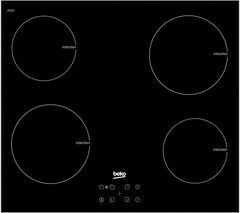 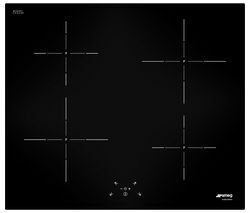 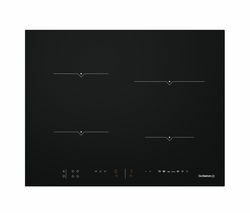 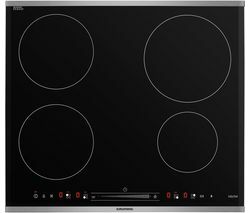 Top features:- Induction technology delivers rapid and safe heat - Touch controls to make adjustments quickly and easily - Stay in control of your cooking at all times Induction technologyThe AEG IKB64301XB Electric Induction Hob is an ideal addition to any kitchen. 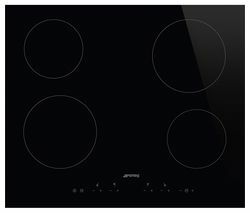 Whether you're preparing a quick snack or cooking a meal for the whole family, the induction hob helps you to become a culinary wizard.Induction technology uses magnets to heat your pots and pans directly, delivering heat quickly and efficiently. 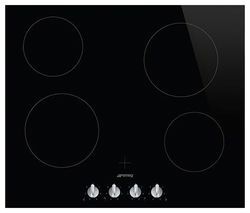 With the PowerBoost function, you can boil water in under 90 seconds - ideal for everything from boiling potatoes to searing meat.Touch controlsUsing the touch LED slider control, you can make instant and subtle changes to the temperature for each of the four cooking zones. 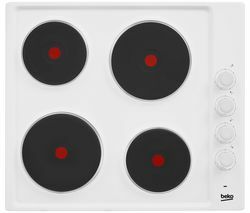 Simmer rice on one zone while you rapidly fry up some meat in another, changing the temperature with just the touch of your finger.Stay in control of your cookingSet the adjustable timer to remind yourself when it's time to check on your food, leaving you free to relax without having to constantly monitor dinner.If you have a compatible hob, you can use the Hob2Hood feature to control it directly from the IKB64301XB Hob. 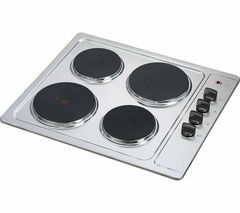 Plus, it's easy to clean up, even while you're still cooking - induction technology heats the pan rather than the surface, so spills and stains can simply be wiped away._____________________________________________________________ELECTRICAL INSTALLATION: This product requires professional installation to a dedicated cooker circuit (identified by a big red cooker switch) by a qualified installer, such as one of our Team Knowhow experts.